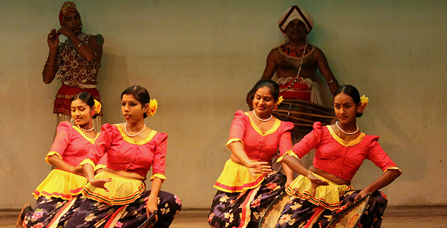 You are welcome to the Dehiattakandiya Cultural Centre located in the Divisional Secretary’s Division ofDehiattakandiya in the Ampara district, Sri Lanka. Present Rate - Rs. 1500.00 Per 12 hrs.